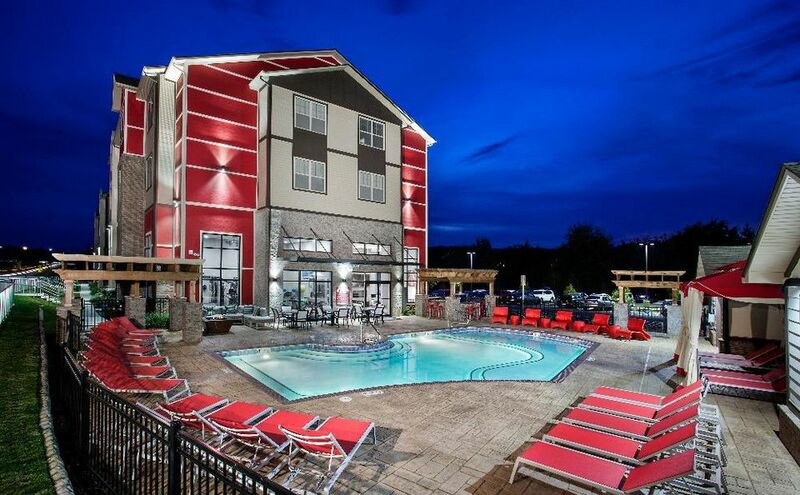 Sign today and receive a $100 Gift Card or a Cruise! 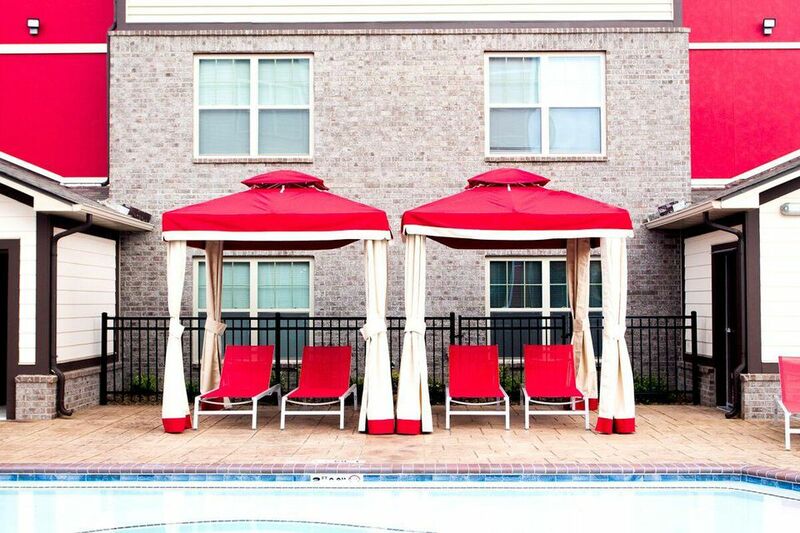 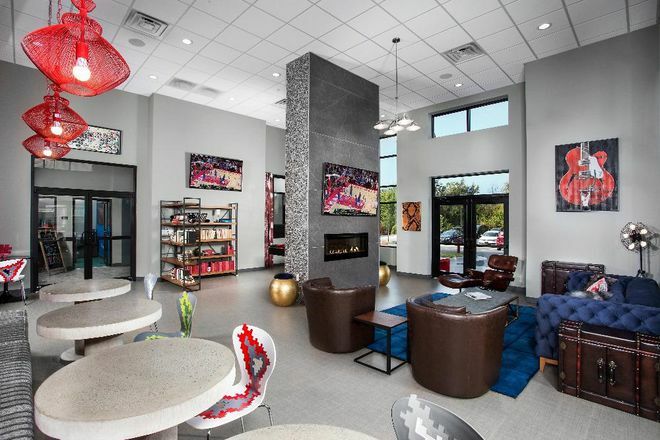 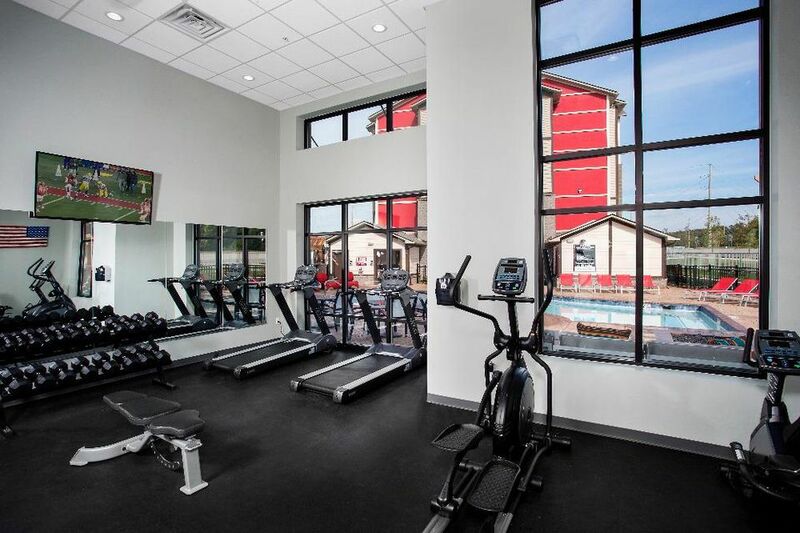 Champions' Club is a cozy community conveniently located on Razorback Road near everything the University of Arkansas has to offer. 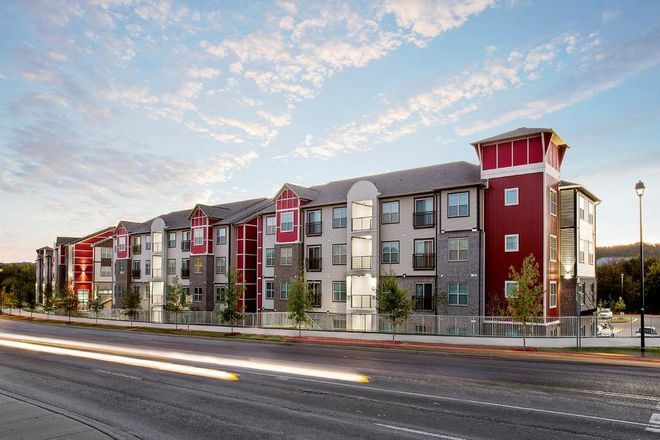 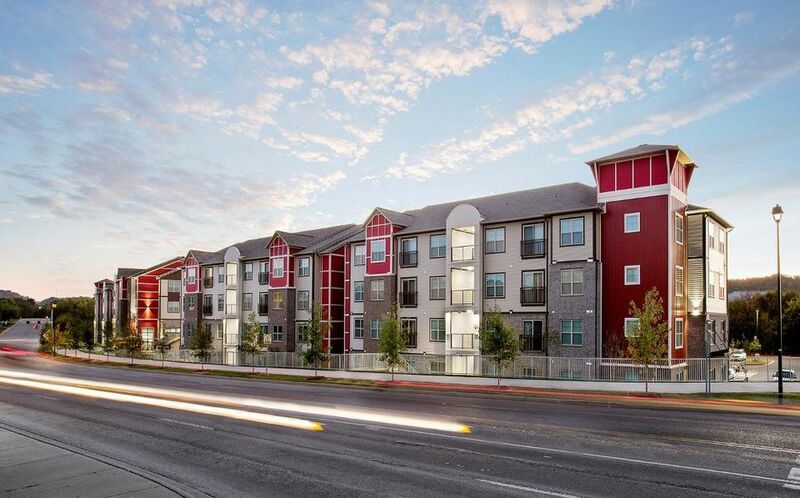 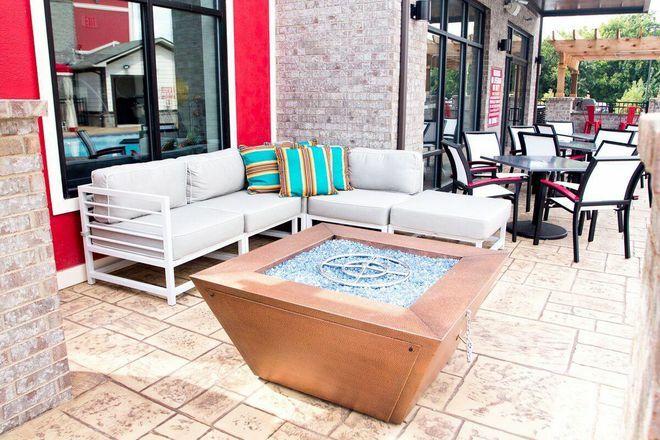 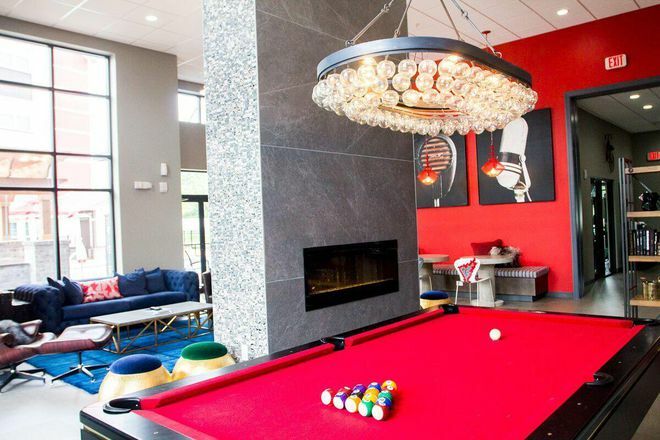 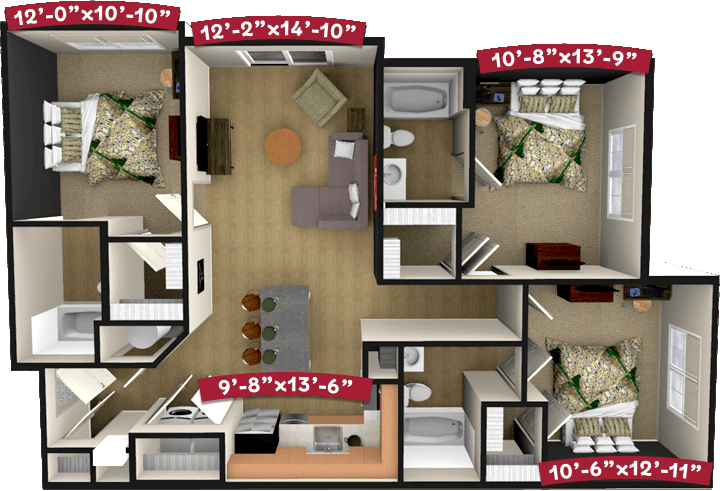 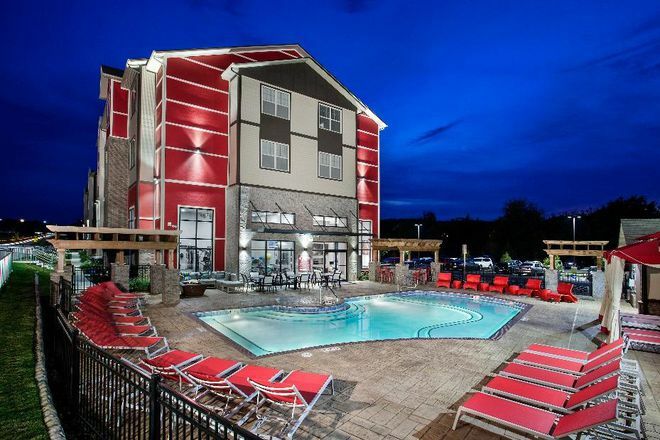 Your new apartment will include all the amenities you expect & the extras you want. 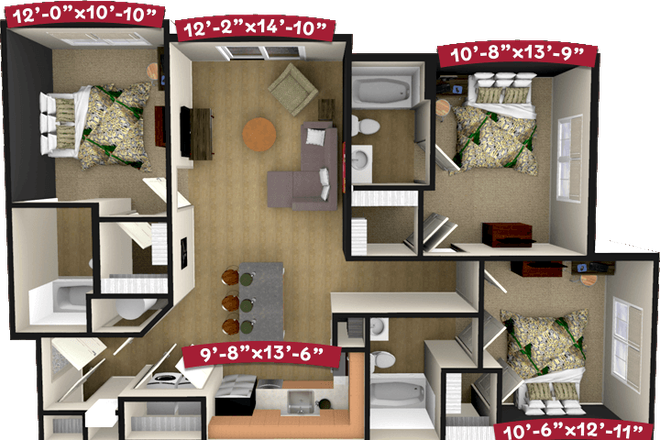 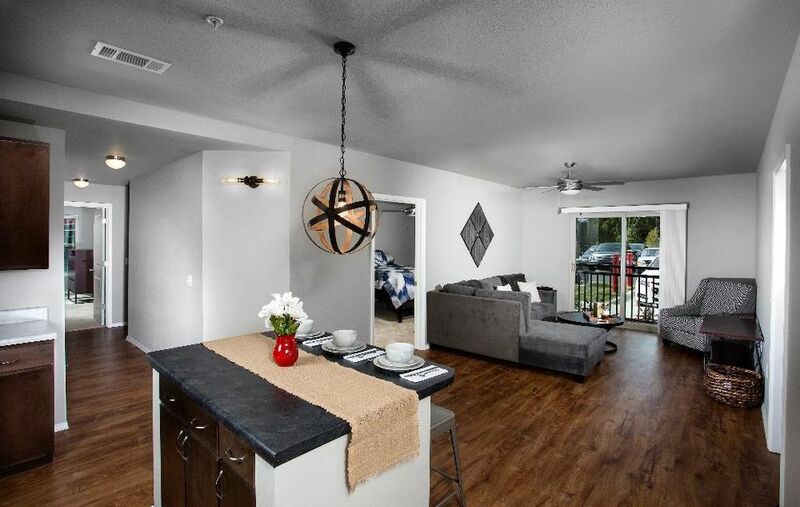 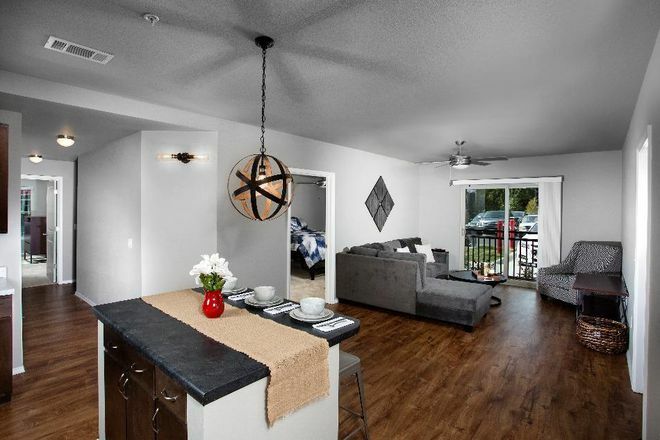 All of our two, three, & four bedroom apartments are fully-furnished, spacious & open. 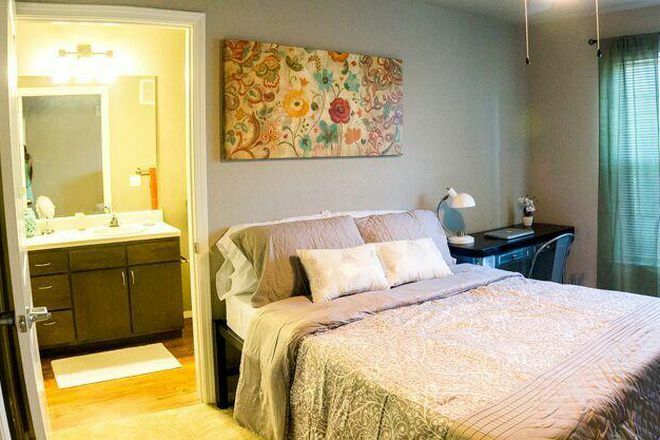 Every individually leased bedroom includes a private full-bath & walk-in closet. 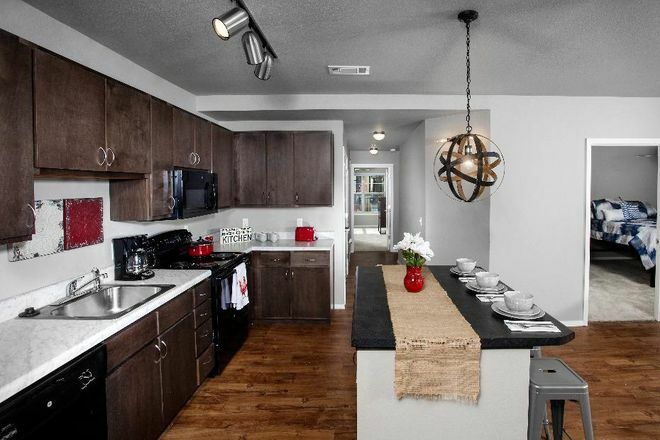 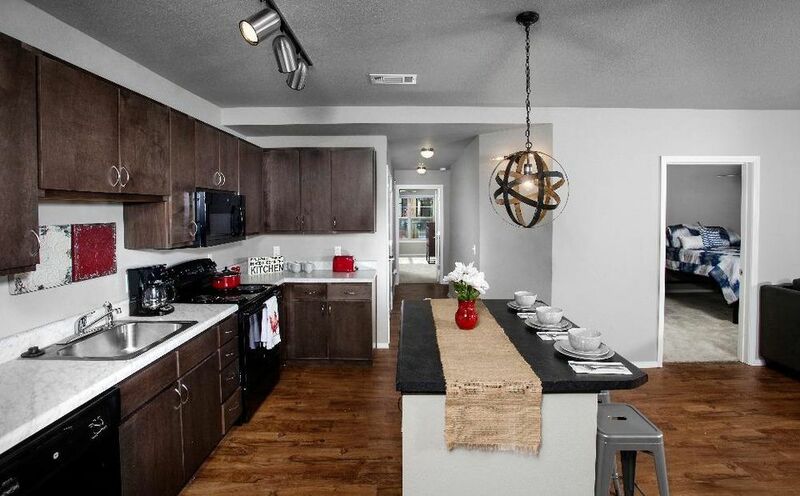 Fully equipped kitchens include all appliances & every home is provided with a full-size washer & dryer. Come & discover why Champions' Club is the perfect new home for off-campus living.